Absolutely beautiful tonality to the prints. They seem to have a wonderful stillness to them as well. On a personal note, Gael Newton, Senior Curator, Photography at the National Gallery of Australia is retiring. I would like to thank her for promoting, researching and writing about all forms of photography over the years and to congratulate her on significantly extending the NGA’s photography collection. A job well done. Many thankx to Gael Newton and the National Gallery of Australia for allowing me to publish the photographs in the posting. Please click on the photographs for a larger version of the image. “While Indonesia might be the second most popular destination for outbound Aussies, the history of the Indonesian archipelago’s diverse peoples and the colonial era Dutch East Indies, remains unfamiliar. 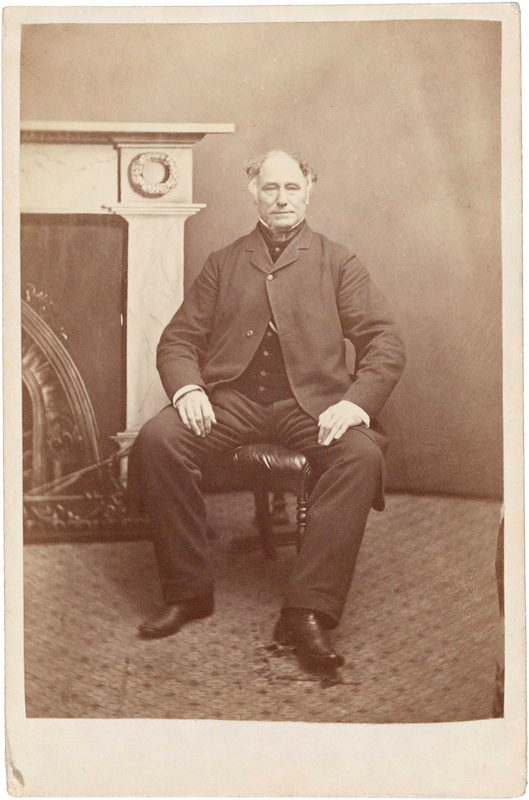 In particular the rich heritage of photographic images made by the nearly 500 listed photographers at work across the archipelago in the mid 19th – mid 20th century, is poorly known, both in the region and internationally. 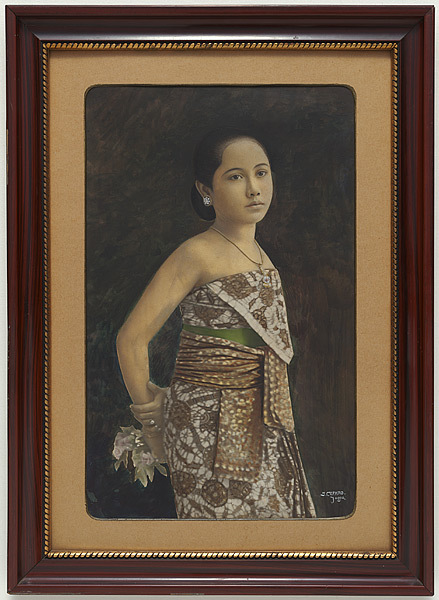 The Gallery began building its Indonesian photographic collection in 2006. 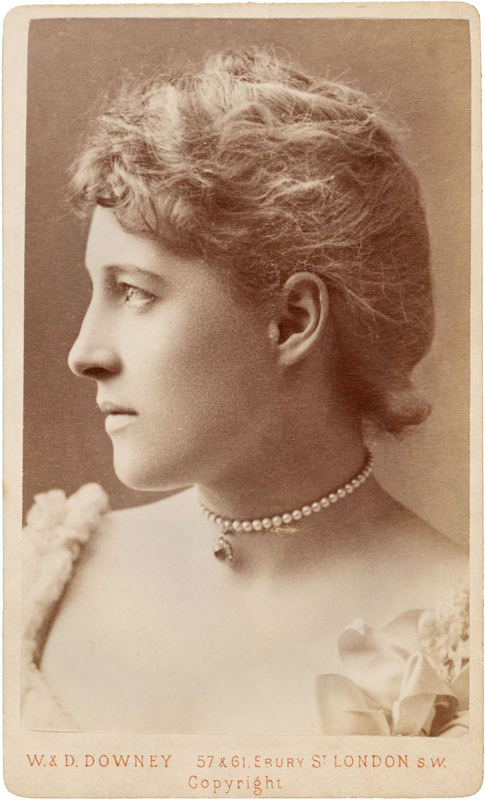 It is unique in the region: the largest and most comprehensive collection excluding the archives of the Dutch East Indies in the Netherlands. 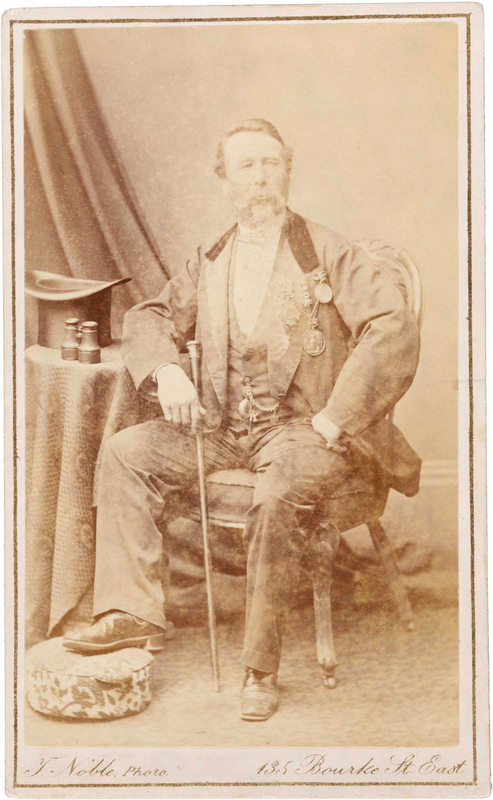 It was not until the late 1850s with the arrival of photographs printed on paper from a master glass negative, that images of Indonesia – the origin of nutmeg, pepper and cloves, much desired in the West – began circulating worldwide. 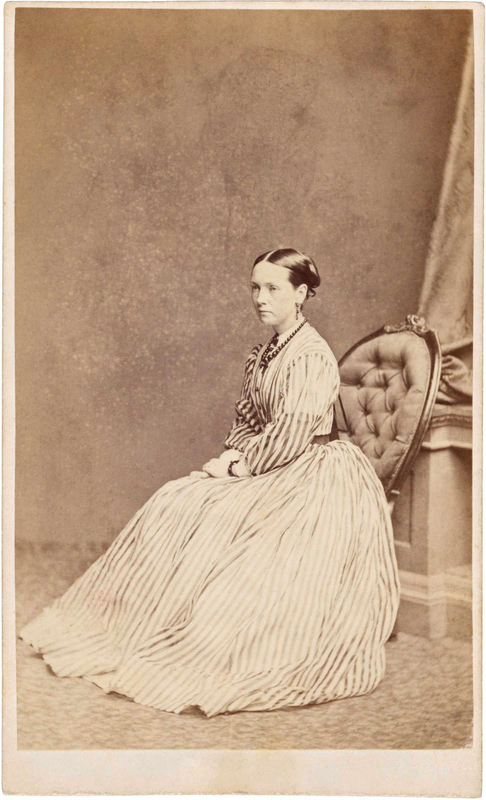 Australia had a minor role in the history of photography in Indonesia. 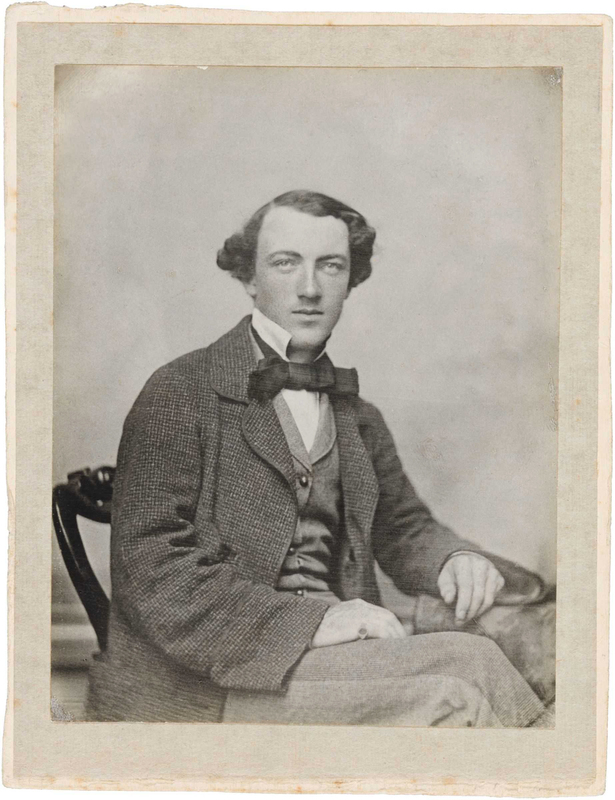 A pair of young British photographers, Walter Woodbury and James Page (operators of the Woodbury & Page studios located in the Victorian goldfields and Melbourne) arrived in Jakarta in 1857. From around 1900 a trend toward more picturesque views and sympathetic portrayals of indigenous people appeared. Old images were given new life as souvenir prints and sold through hotels and resorts or used for cruise ship brochures. “Garden of the East: Photography in Indonesia 1850s-1940s is the first major survey in the southern hemisphere of the photographic art from the period spanning the last century of colonial rule until just prior to the establishment of the Republic of Indonesia in 1945. 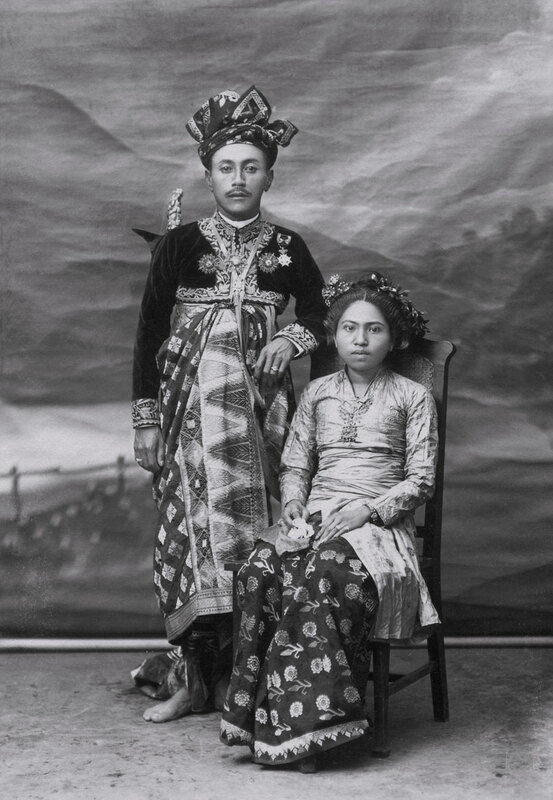 The exhibition provides the opportunity to view over two hundred and fifty photographs, albums and illustrated books of the photography of this era and provides a unique insight into the people, life and culture of Indonesia. The exhibition and accompanying catalogue reveals much new research and information regarding the rich photographic history of Indonesia. Garden of the East is on display in Canberra only. The exhibition is comprised of images created by more than one hundred photographers and the majority have never been exhibited publicly before. 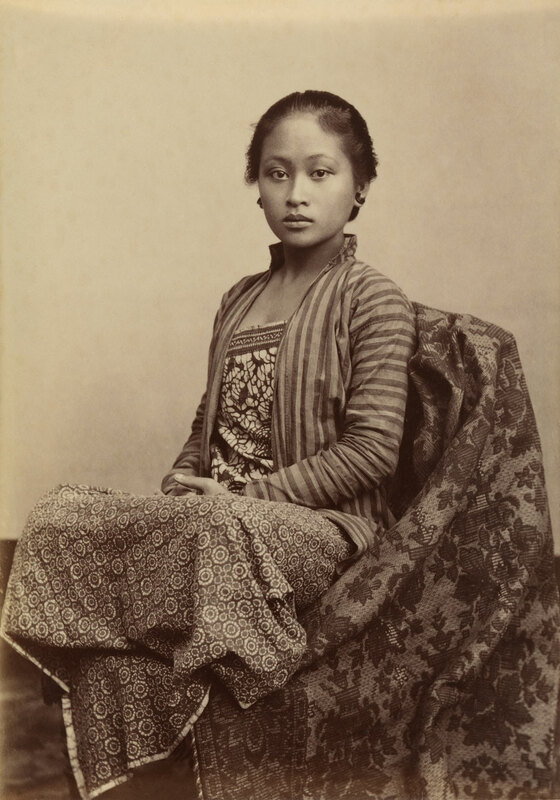 The works were captured by photographers of all races, making images of the beauty, bounty, antiquities and elaborate cultures of the diverse lands and peoples of the former Dutch East Indies. 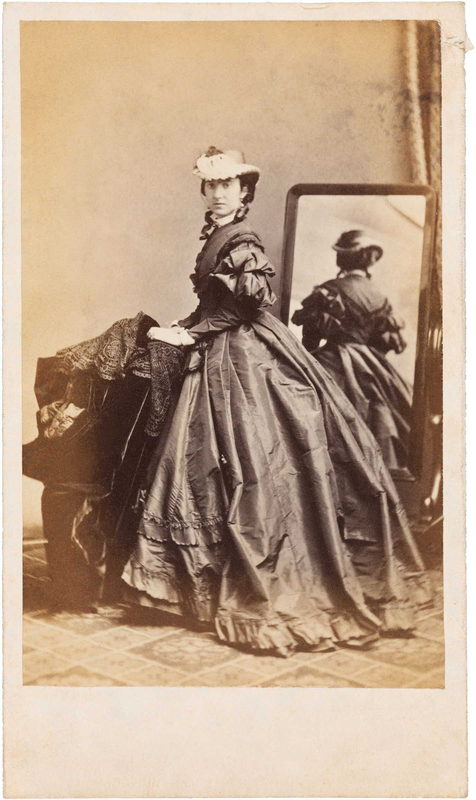 Among these photographers is the Javanese artist Kassian Céphas, whose genius as a photographer is not widely known at this time, a situation which the National Gallery of Australia hopes to address by growing the collection of holdings from this period and by continuing to stage focused exhibitions such as Garden of the East. 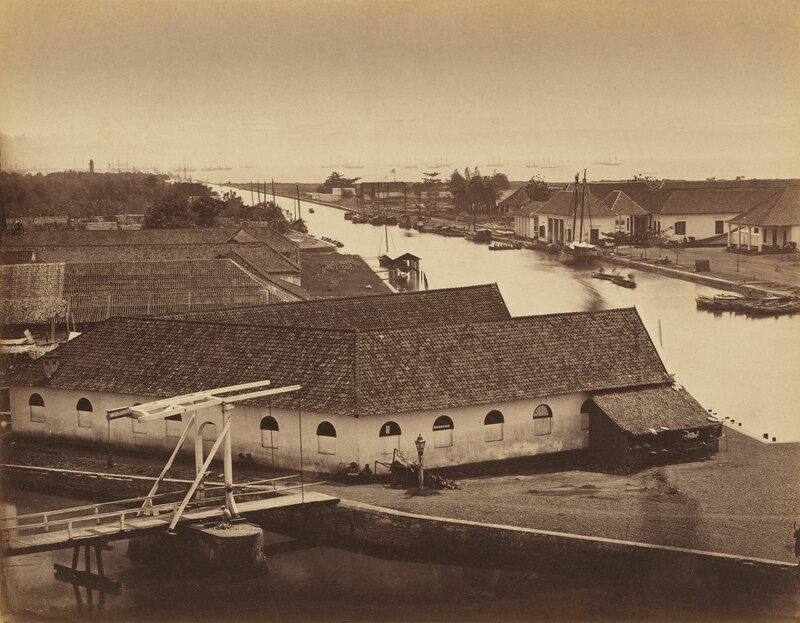 As was the case in other Southeast Asian ports, the most prominent professional photographers at work in colonial Indonesia came from a wide range of European backgrounds until the 1890s, when Chinese photography studios began to dominate. 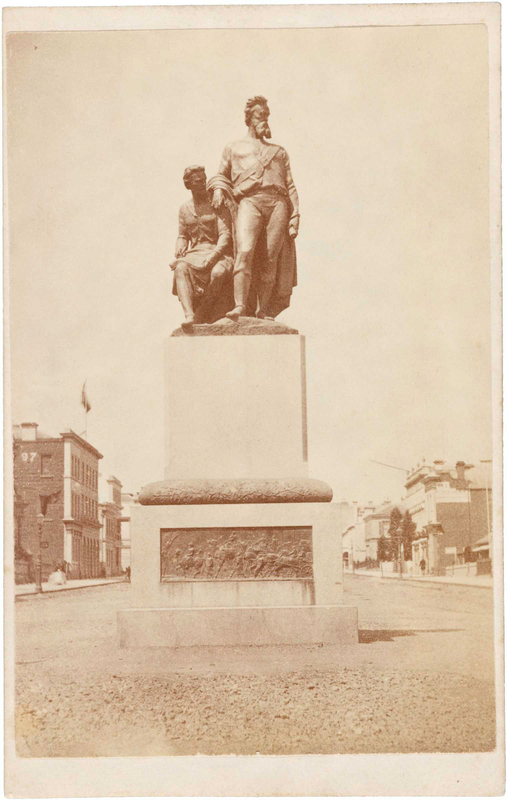 The exhibition focuses on the leading foreign studios of the time, in particular Walter B Woodbury, one of the earliest photographers at work in Australia in the 1850s as well as the Dutch East Indies. However Garden of the East also includes images created by lesser known figures whose work embraced the new art photography styles of the early twentieth century including: George Lewis, the British chief photographer at the Surabaya studio founded by Armenian Ohannes Kurkdjian, the remarkable German amateur photographer Dr Gregor Krause; American adventurer and filmmaker André Roosevelt; and the only woman professional known to have worked in the period, Thilly Weissenborn, whose works were intertwined with the tourist promotion of Java and Bali in the 1930s. Chinese studios are well-represented, although little is known of their founders and many employed foreign photographers. 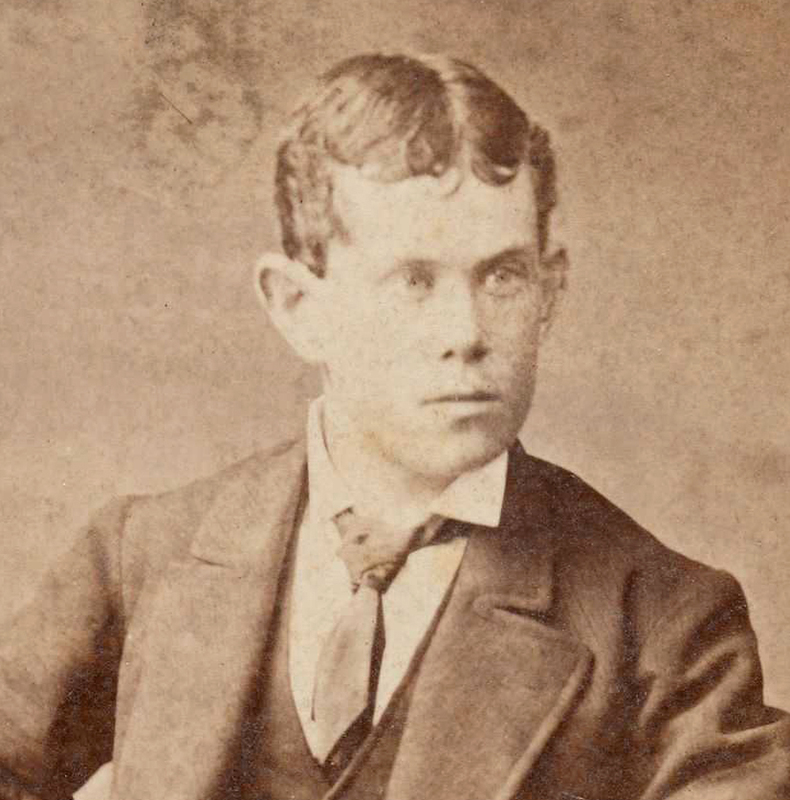 Frank Hurley is the sole Australian photographer represented in the exhibition. 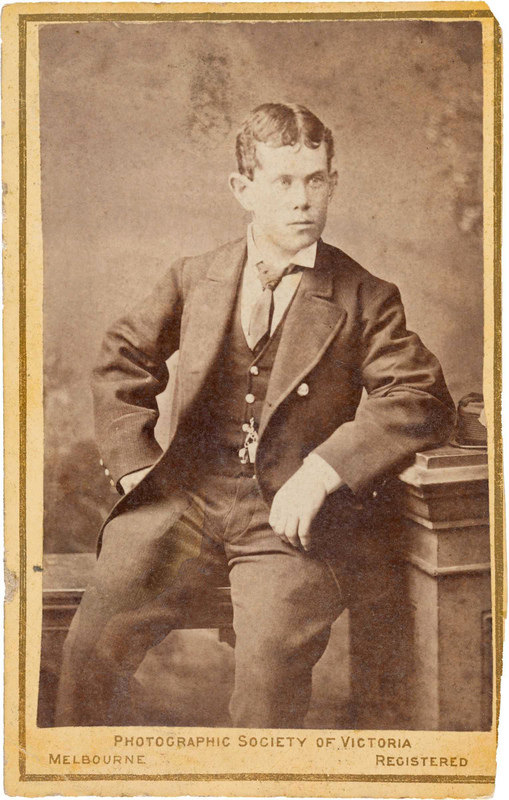 Hurley is noted as the only Australian known to have worked in Indonesia before the Second World War and toured Java in mid-1913, on commission to promote tourist cruises from Australia to the Indies for the Royal Packet Navigation Company. “We are delighted to host this exhibition and believe that Australia’s geographic, political and cultural position in the Asia-Pacific region makes it very appropriate that the National Gallery of Australia should celebrate the rich and diverse arts of our region,” said Ron Radford AM, Director, National Gallery of Australia. “A dedicated Asia-Pacific focused policy has been long-held by the Gallery, but it was not until 2005 that we focused on early photographic art of the region. Progress, however, has been rapid and all the photographs in Garden of the East have been recently acquired for the National Gallery’s permanent collection,” he said. 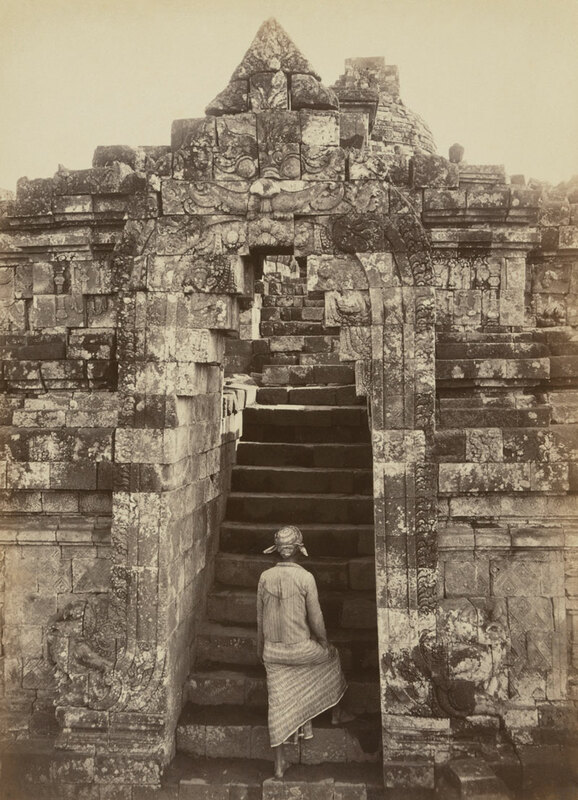 “From a small holding in 2005 of less than two hundred photographs from anywhere in Asia, of which only half a dozen were by any Asian-born photographers, the National Gallery of Australia’s Asian photographs collection has grown to nearly 8000 and in excess of 6500 prints are from Indonesia,” Ron Radford said. 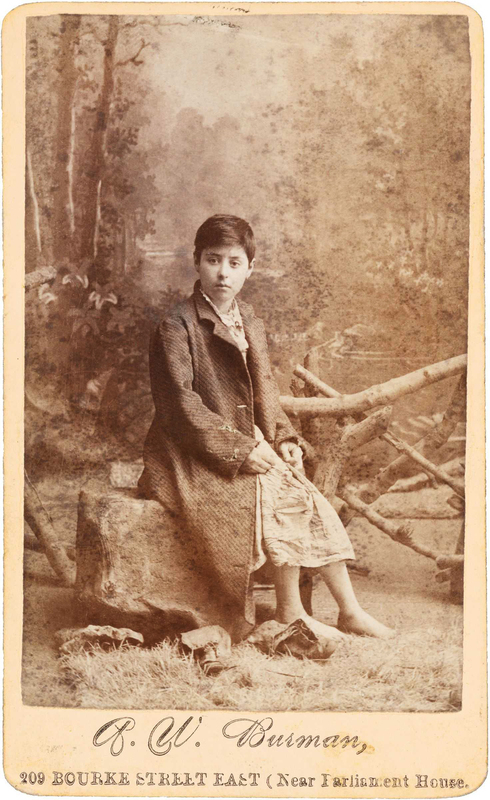 “Garden of the East presents images, both historic and homely and is a ‘time travel’ opportunity to visit the Indies through more than two hundred and fifty works on show, made by both professional and amateur family photographers. Images as diverse as the Indonesian archipelago itself, which was once described by nineteenth century travel writers as the Garden of the East,” said Gael Newton, Senior Curator of Photography, National Gallery of Australia and exhibition Curator. 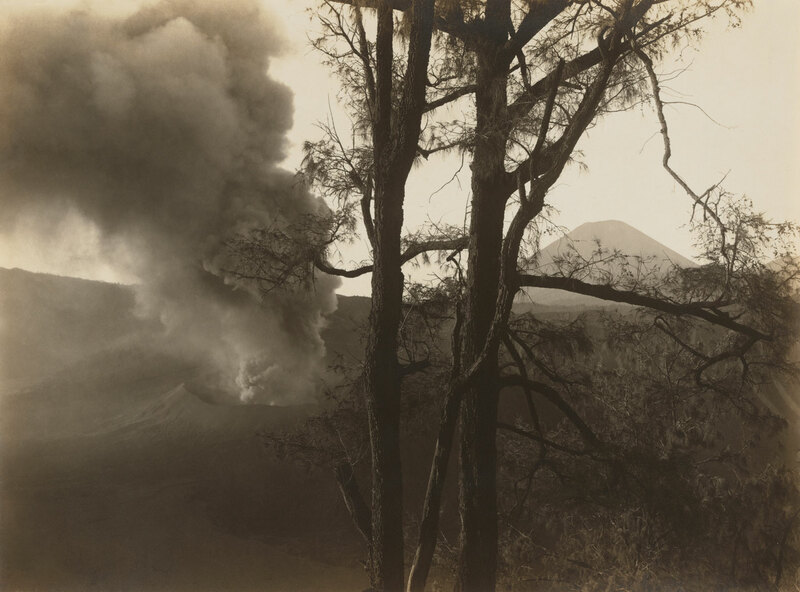 Garden of the East: Photography in Indonesia 1850s-1940s follows the large 2008 survey exhibition Picture Paradise: Asia-Pacific photography 1840s-1940s [the website includes an excellent essay – Marcus]. This was the first of the new Asia-Pacific collection focus exhibitions. 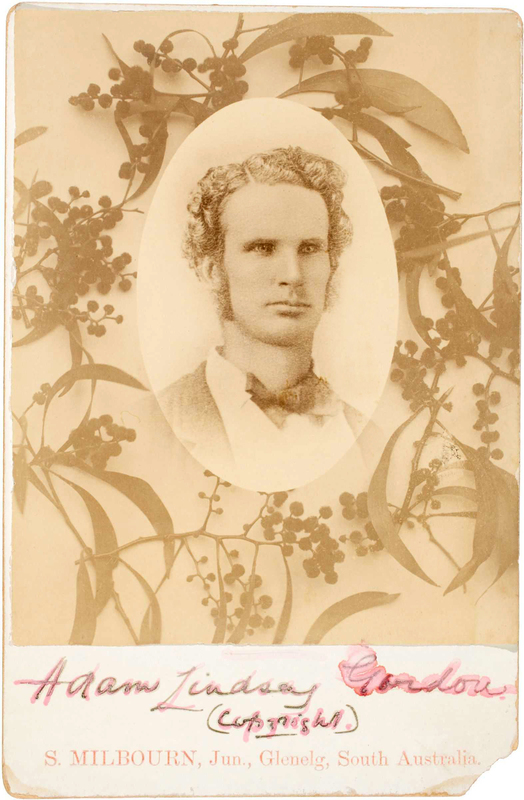 In 2010, the Gallery staged an early photographic portrait exhibition to coincide with a conference hosted in partnership with the Australian National University entitled Facing Asia. A number of other small Asian collection shows have also been held since 2011. 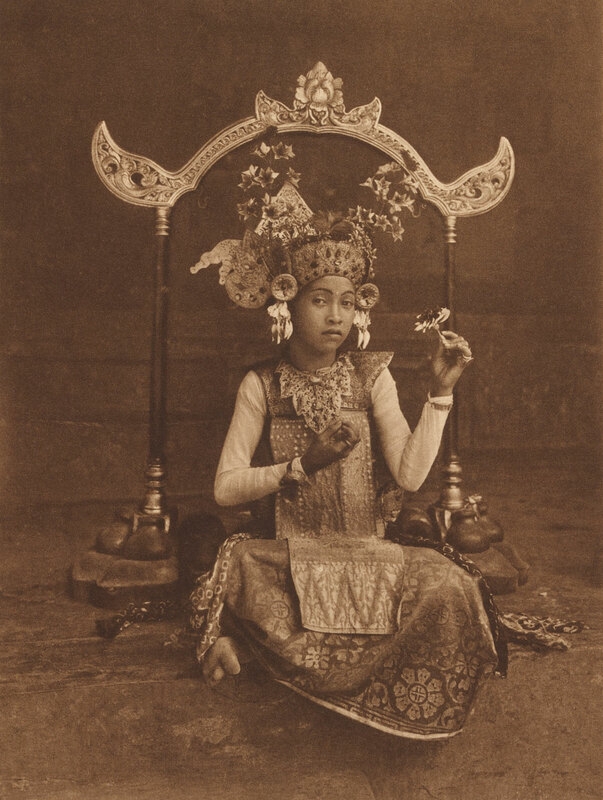 “Garden of the East: photography in Indonesia 1850s-1940s offers the chance to see images from the last century of colonial rule in the former Dutch East Indies. It includes over two hundred photographs, albums and illustrated books from the Gallery’s extensive collection of photographic art from our nearest Asian neighbour. 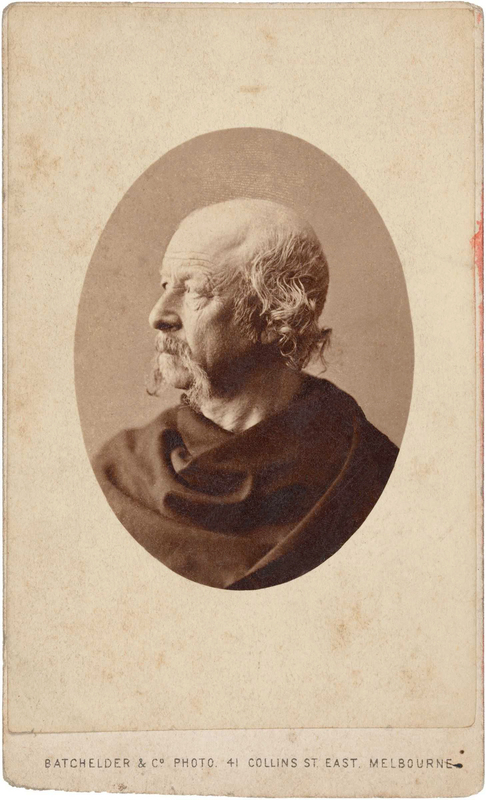 Most of the daguerreotype images from the 1840s, the first decade of photography in Indonesia, are lost and can only be glimpsed in reproductions in books and magazines of the mid nineteenth century. It was not until the late 1850s that photographic images of Indonesia – famed origin of exotic spices much desired in the West – began circulating worldwide. 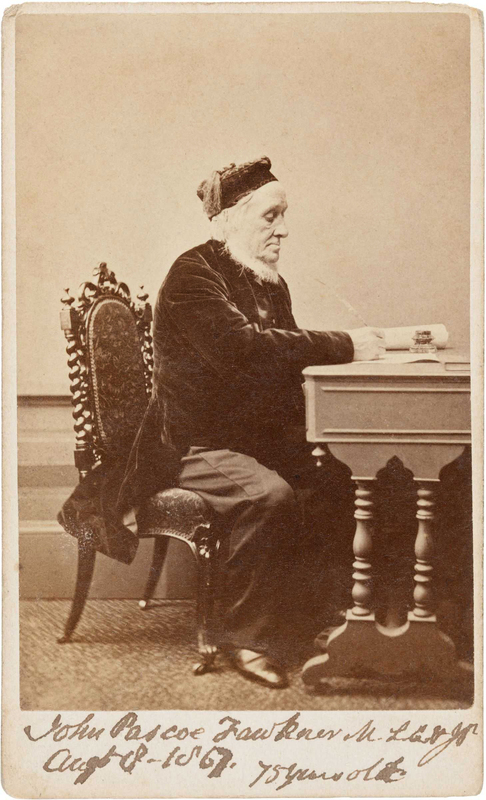 British photographers Walter Woodbury and James Page, who arrived in Batavia (Jakarta) from Australia in 1857, established the first studio to disseminate large numbers of views of the country’s lush tropical landscapes and fruits, bustling port cities, indigenous people, exotic dancers, sultans and the then still poorly known Buddhist and Hindu Javanese antiquities of Central Java. The studios established in the 1870s tended to offer a similar inventory of products, mostly for the resident Europeans, tourists and international markets. 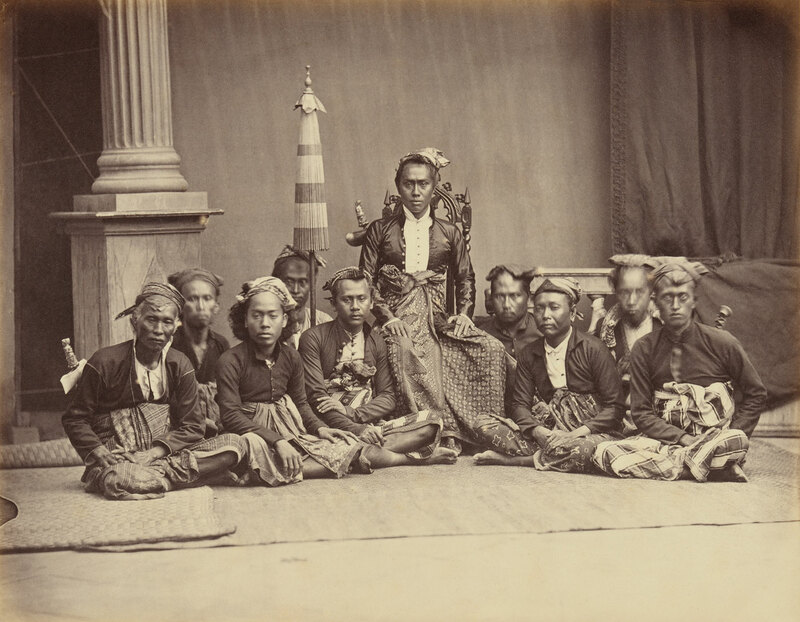 The only Javanese photographer of note was Kassian Céphas who began work for the Sultan in Yogyakarta in the early 1870s. In late life, Céphas was widely honoured for his record of Javanese antiquities and Kraton performances, and his full genius can be seen in Garden of the East. 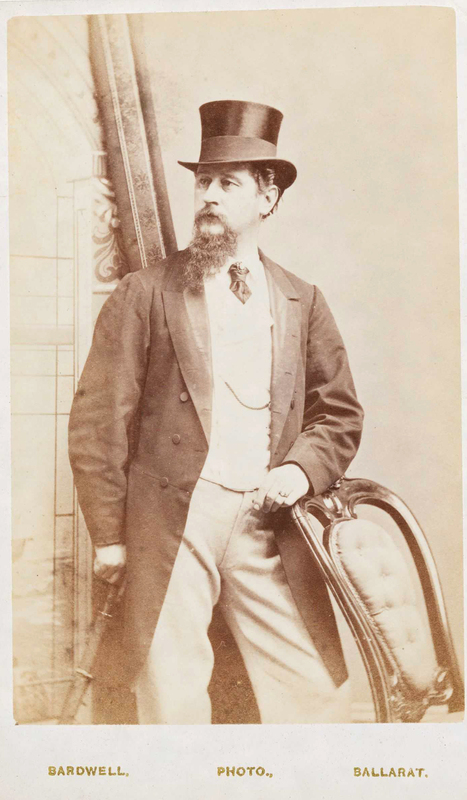 Most of the best known studios at the turn of the century, including those of Armenian O Kurkdjian and German CJ Kleingrothe, were owned and run by Europeans. 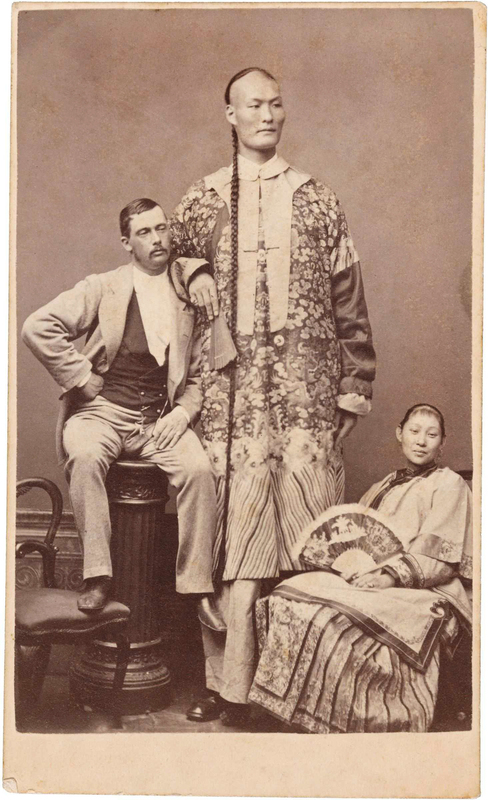 Chinese-run studios appeared in the 1890s but concentrated on portraiture. Curiously, relatively few photographers in Indonesia were Dutch. 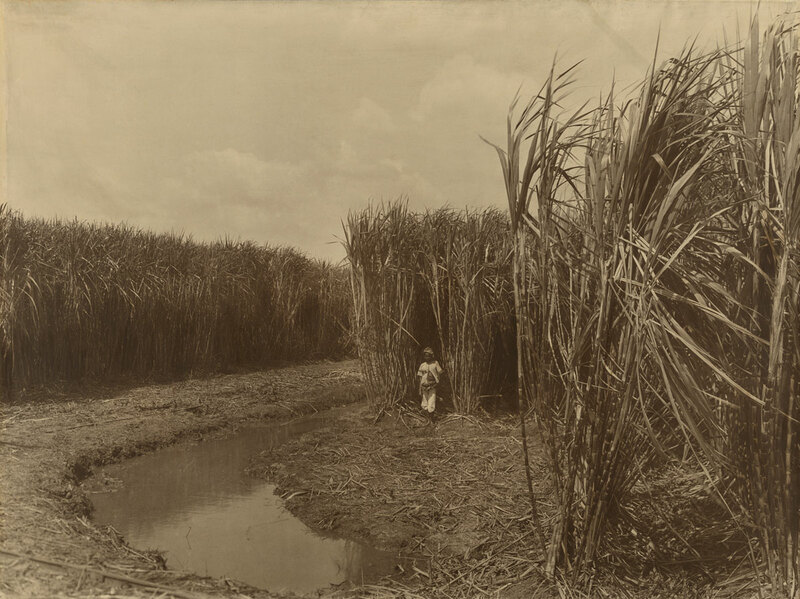 From the 1890s onward, the largest studios increasingly served corporate customers in documenting the massive scale of agribusiness, particularly in the golden economic years of the Indies in the early to mid twentieth century. From around 1900, a trend toward more picturesque views and sympathetic portrayals of indigenous people appeared. This was intimately linked to a government sponsored tourist bureau and to styles of pictorialist art photography that had just emerged as an international movement in Europe and America. 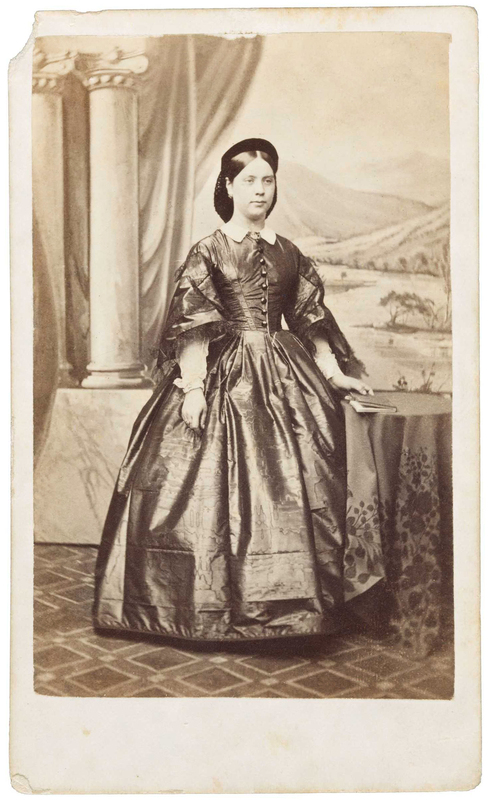 As photographic studios passed from owner to owner, old images were given new life as souvenir prints sold at hotels and resorts and as reproductions in cruise-ship brochures. Amateur camera clubs and pictorialist photography salons common in Western countries by the 1920s were slower to develop in Asia and largely date to the postwar era. Locals, however, took up elements of art photography. Professionals George Lewis and Thilly Weissenborn (the only woman known from the period) and amateurs Dr Gregor Krause and Arthur de Carvalho put their names on their prints and employed the moody effects and storytelling scenarios of pictorialist photography. 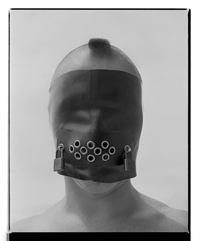 Krause was one of the most influential photographers. 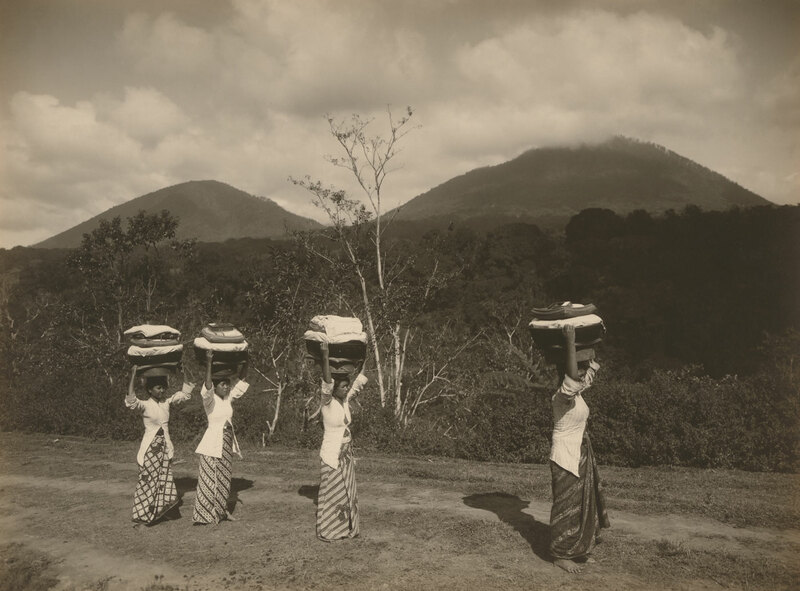 He extensively published his 1912 Bali and Borneo images in magazines and in two books in the 1920s and 1930s, inspiring interest in the indigenous life and landscape as well as the sensuous physical beauty of the Balinese people. Postwar artists and celebrities – including American André Roosevelt, who used smaller handheld cameras – flocked to the country to capture spontaneity and daily life around them, to affirm their view of Bali as a ‘last paradise’ , where art and life were one. 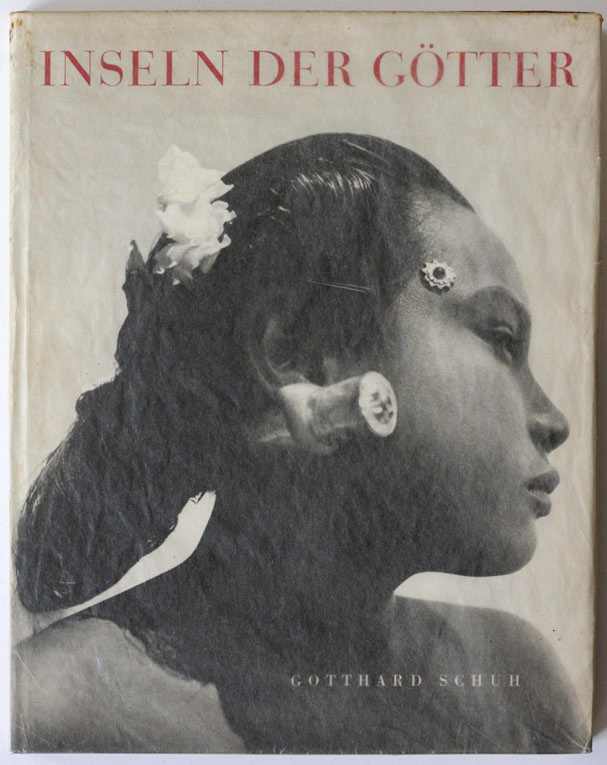 In 1941, Gotthard Schuh published Inseln der Götter (Islands of the gods), the first modern large-format photo-essay on Indonesia. While romantic, the collage of images and text in Schuh’s book presented a vital image of the diverse islands, peoples and cultures that were to be united under the flag of the Republic of Indonesia in 1949.